Whatever your taste buds desire, you’ll find it in Seattle. From James Beard Award–winning restaurants to budget-friendly eats, Seattle is awash with fantastic dining options for whatever your taste buds desire. Nosh on fresh seafood, Asian fusion fare, classic French flavors, and everything in between. Restaurateurs and chefs here take pride in sourcing ingredients from nearby farms and local waters—some even have their own gardens and bee hives to grow fresh herbs, produce, and honey. Ready your forks—it’s time to eat like a local! 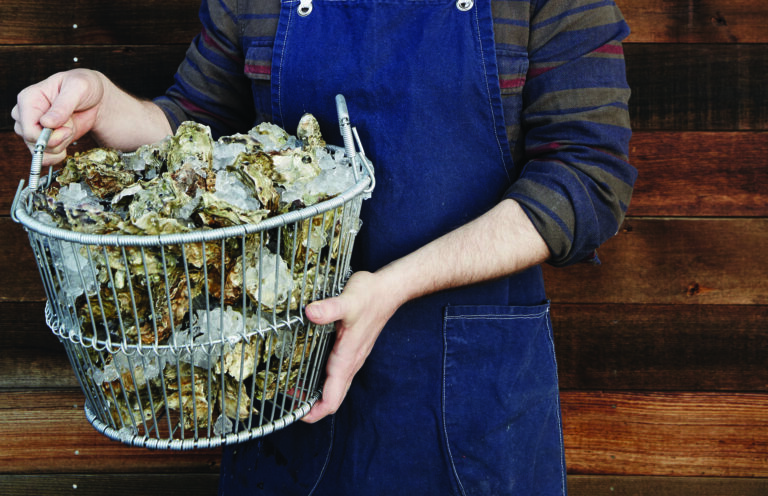 Looking for the insider’s scoop on Seattle’s foodie scene? Check out the dining section of Seattle Localist. Our team of professional concierges is ready to help you find the perfect restaurant to match your taste. We'll even set up reservations for you and your party. It's a free service of Visit Seattle, so get in touch with us today.